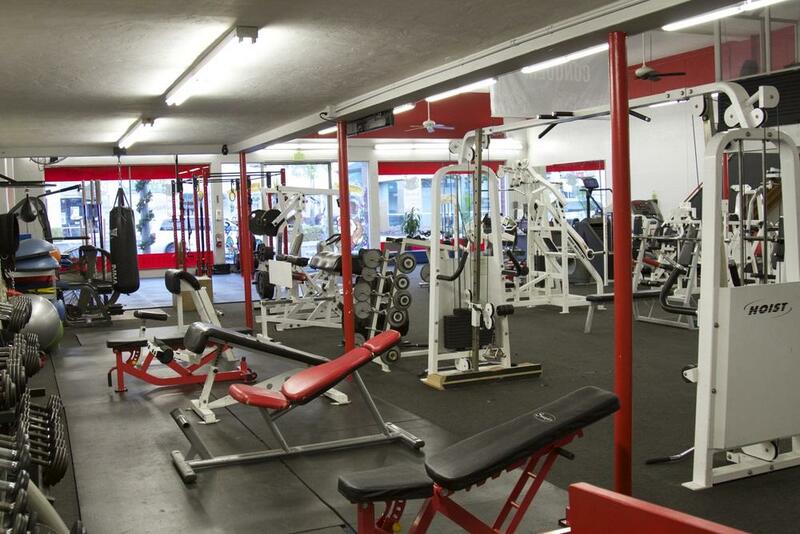 Amazing opportunity to be an owner of a well established gym! 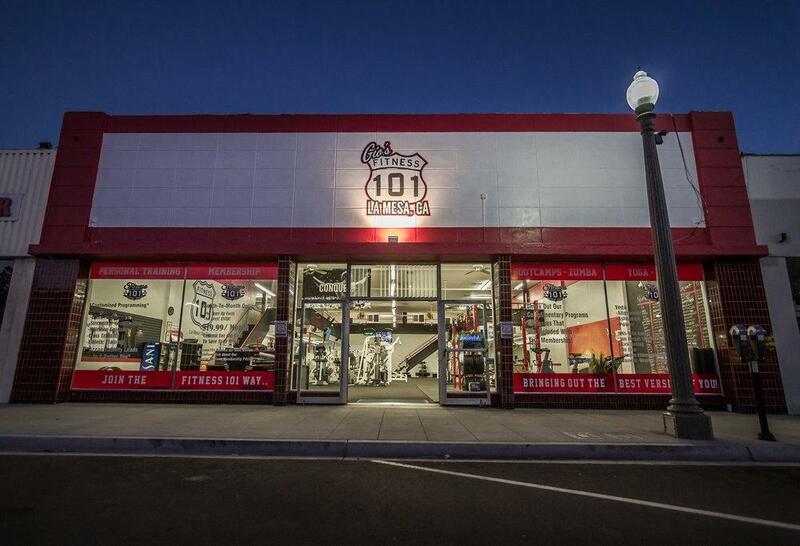 Fitness 101, located in the heart of vibrant downtown La Mesa, has become the go to gym in the community. 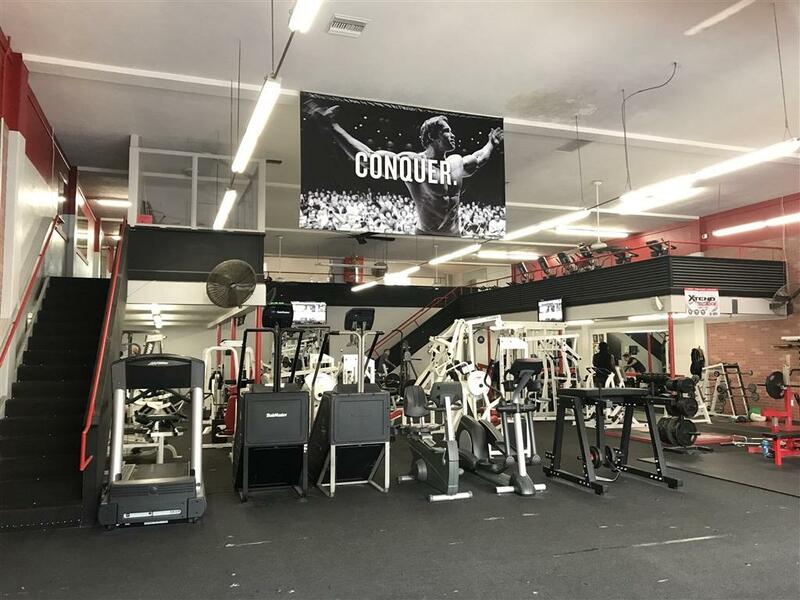 With over 600 current members and expanding, Fitness 101 is continually becoming a healthy part of local resident's everyday lives. 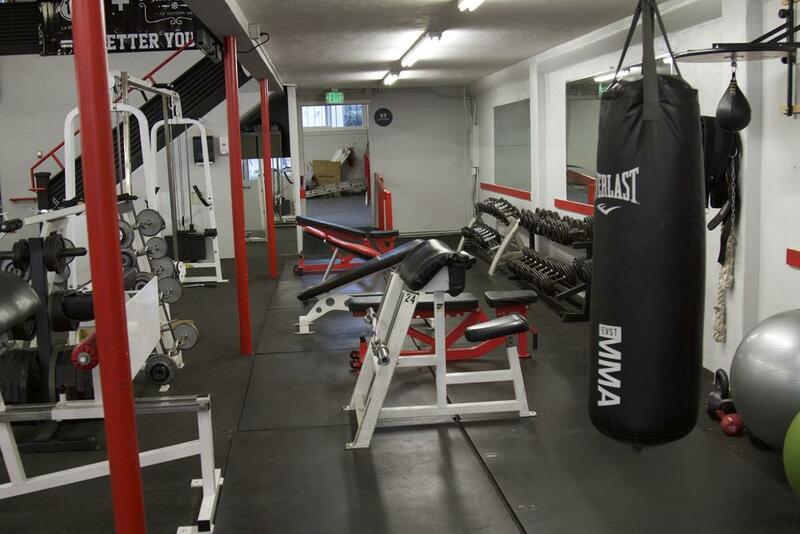 All equipment is included, to ensure the business doesn't skip a beat and the members don't have to skip a workout. To top things off, the current lease is well below market value, helping to enhance an owners overall return. If you've ever wanted to own a business that has a positive effect on the lives of the local community then this is your opportunity. Don't miss it, call now! Listing provided courtesy of Venture Pacific Properties. Listing information © 2019 San Diego MLS, Inc.